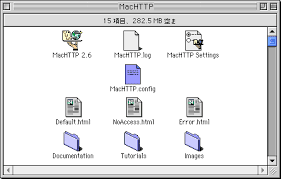 The Color Classic web server software (MacHTTP) has been prone to running out of memory for several months now. You've probably noticed the dip in server uptime stats if you were paying attention. I didn't have time to troubleshoot it so I just set the CC to restart every night, but finally even that wasn't enough to make it happy. 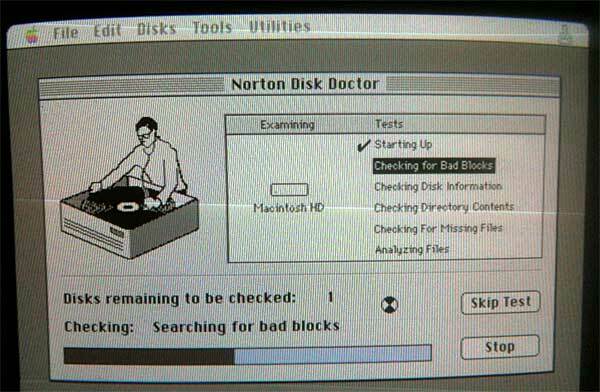 I finally hauled out the legacy tools (floppy disks, Iomega 100 MB SCSI ZIP drive) and spent an hour or so watching Dr. Norton work his magic and fix an assortment of issues, the most important being directory issues. Hopefully that will resolve the memory issues and the CC will be back to its trusty self. If it proves stable I may even be brave enough to hook up a Connectix QuickCam so you can watch the squirrels in my backyard as they gather acorns and pecans in preparation for winter. The Color Classic web server relaunched on January 9, 2016 with a new link to the internet. 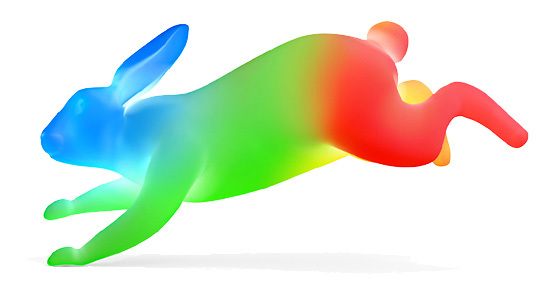 Earlier this month I switched from Time Warner Cable internet service to Google Fiber after it just became available in our neighborhood. So if you notice things loading a little faster on the Color Classic web site, you know why! The Color Classic web server is temporarily offline while electricity is restored to our neighborhood after an April hailstorm with 50+ mph winds downed several power lines. 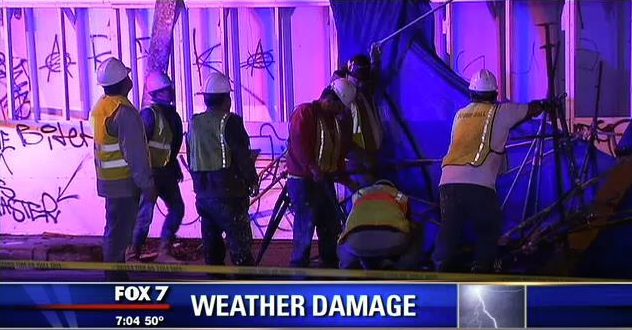 Should be back within a few hours after the Austin Energy crews get everything fixed up. The Color Classic web server is back online with a replacement logic board and floppy drive. I finally had time tonight to install the floppy drive and run Disk First Aid to repair the HDD and verify everything with Norton Disk Doctor (see above). 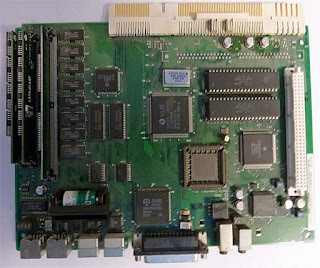 The original logic board was re-capped but continues to show the same symptom of no video, so for the time being I am running the CC with a logic board that came from a Color Classic that was originally used in Comal ISD. The students who used that Color Classic have long since graduated and gone on to careers and have kids of their own in school. Hopefully they are using MacBooks or iPads! After nearly 20 years of service the Macintosh Color Classic that powers the Color Classic web server succumbed to the fate most common to vintage electronics: leaking capacitors. If you examine the picture of the logic board above you can see the evidence yourself - the dark areas around the three round capacitors in the upper right corner are the most telling. The Color Classic web server has been extremely reliable until recently so when the picture disappeared last week I thought it might be related to the CRT. Swapping out the logic board with a replacement brought it back to life, and examining the original logic board revealed the telltale dull, dark areas around the capacitors that signify the aluminum capacitors have leaked their electrolyte onto the circuit board causing connections to fail and the computer to no longer work properly. For an in-depth guide on how to fix this symptom yourself, check out this page from the 68kMLA Wiki that includes directions and replacement part numbers for those who can confidently perform soldering operations. But fear not, the Color Classic web server will be back! 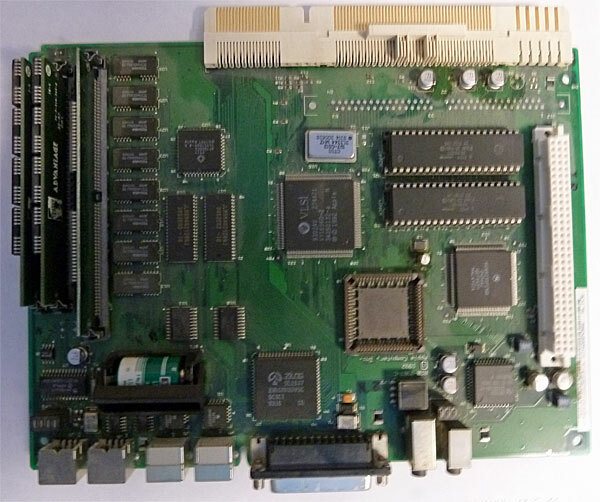 The original board is currently being repaired by a professional and in the interim is temporarily online with a backup logic board. That board unfortunately has issues of its own, so uptime may suffer somewhat until the repaired board is reinstalled. Meanwhile, I recently acquired another Color Classic with a Daystar PowerCache 33 accelerator and will be profiling it here soon. Stay tuned! As 2011 comes to a close and 2012 is minutes away I wish everyone a wonderful New Year with much joy and happiness. 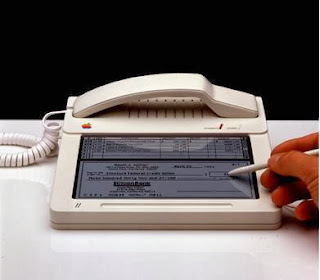 Did you know Apple had a design for a phone and a tablet in 1983? Neither did I. Check out the pictures on Jay Mug.